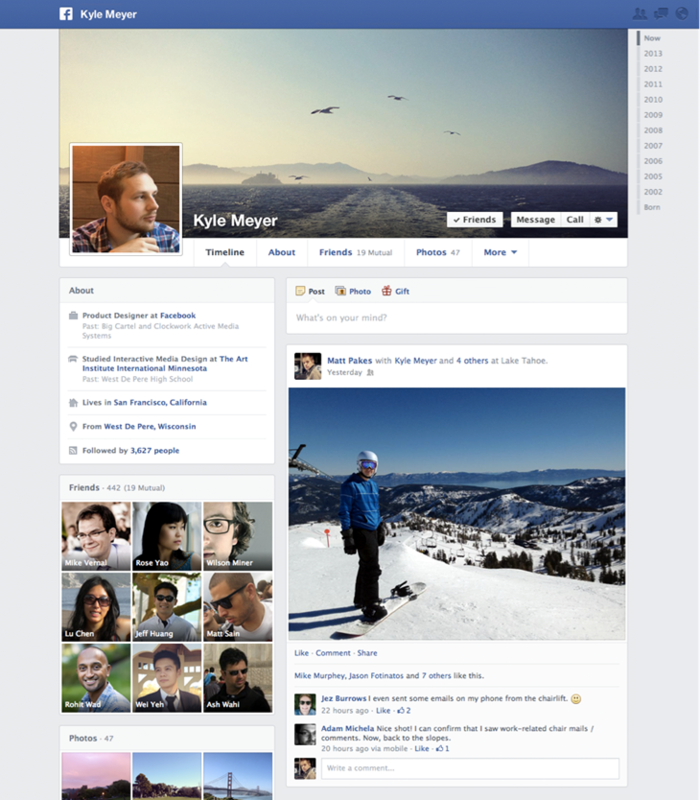 Recently Facebook updated the news feed and soon enough is all set to roll out the new redesigned Timeline. As the new Timeline was recently tested in New Zealand, we’re eager to discuss some of the features of the redesign. One of the major changes can be observed on the top tabs where the photographs, friends were listed, they have been now replaced with just text. The timeline navigation has been placed on the top right where the ads appeared earlier. The spot below your profile picture has now been dedicated to your About information, we think it makes the profile look more cleaner. One of the additions is to overlay the your name on the Cover/Timeline image. A more personalized profile. 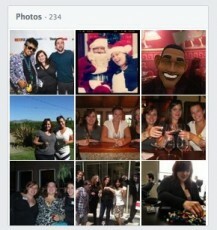 Photos have a home on the left side of the page in a matrix of nine pictures. It’s a more organized way to display the pictures. You get to view more pictures in an efficiently designed Timeline. Another addition to the new design is that you can add apps of your interest like Goodreads, which are placed alongside your photos and the friend list. Talking of apps, it’ll be pretty cool to have our own Apps Mav apps listed in that section! What do you think about the new Timeline redesign? Are these the changes you would like? Do share your opinions in the comments!